The Carolinas Food Industry Council understands the need for concise, timely information. The Council is keeps its members well-informed via weekly legislative updates (during session), monthly newsletters, legislative and regulatory updates, and social media. CFIC also produces an annual membership directory for its members that provides additional content. CFIC’s publications give its grocer and supplier members the opportunity to gain brand recognition for new products and services. 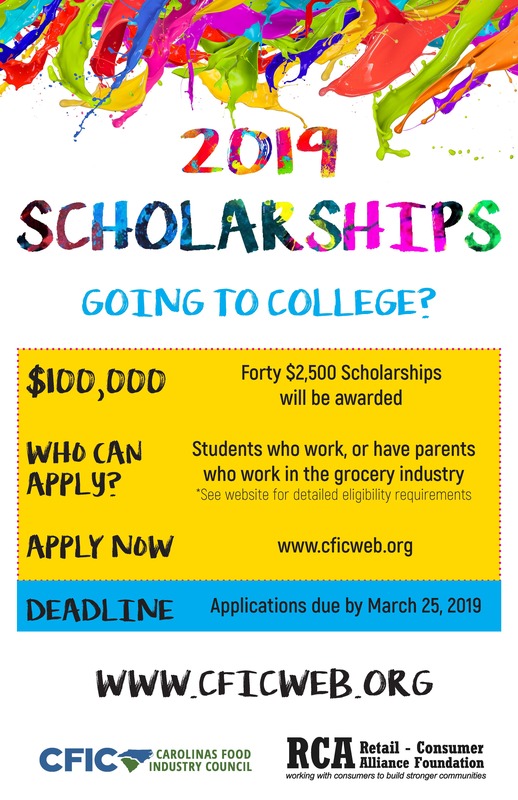 Click here to expand your reach in the Carolinas grocery industry by joining CFIC today! Every month, CFIC emails its newsletter to all members. Content includes legislative and regulatory information, Council updates, and industry trends. This information is made available to members only. *Please note the links can only be accessed by members who are signed in. Every Friday during the North and South Carolina legislative sessions, CFIC updates its members on bills of interest to the grocery industry at both state capitols. Receive a a sample copy of the Retail Week in Review. CFIC staff, along with industry partners, have compiled a comprehensive library to cover all aspects of the retail grocery industry. These documents are made available to members only. 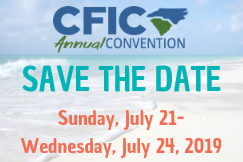 If you have additional questions not covered by these documents, please call the CFIC office at (919) 832-0811. For media inquiries, please call Ann Edmondson, senior director of communications, at (919) 832-0811.